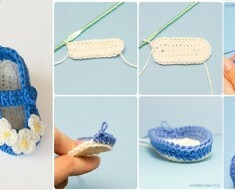 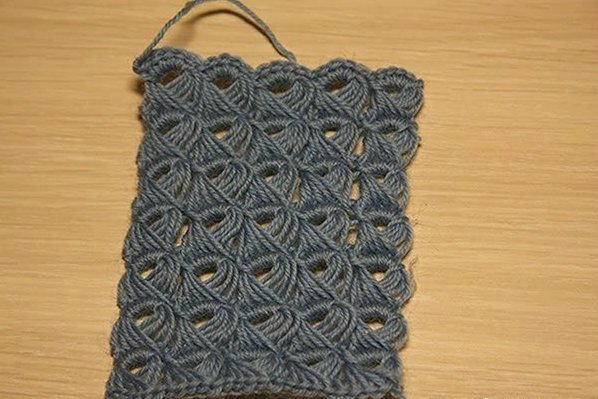 The crochet broomstick lace stitch is a very pretty stitch. 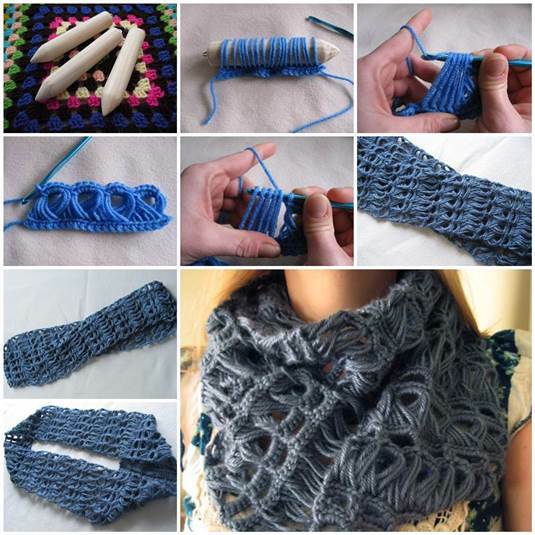 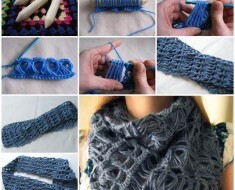 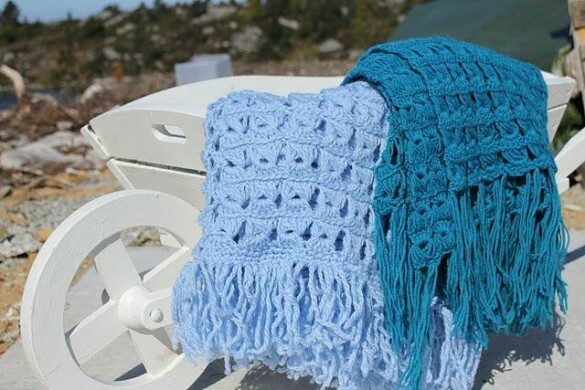 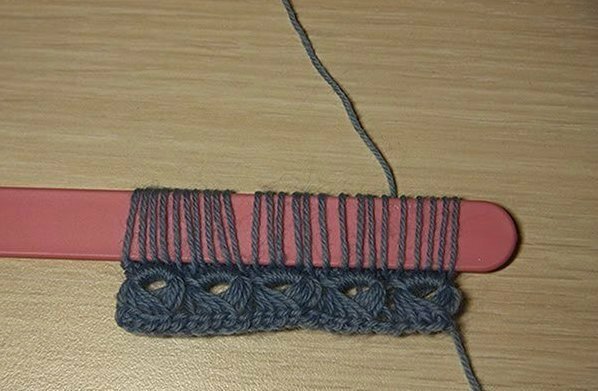 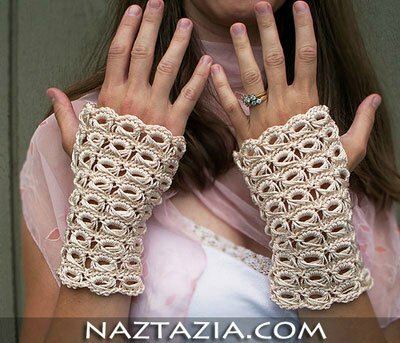 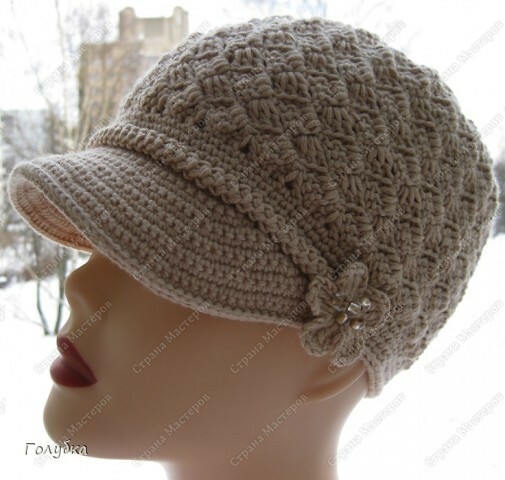 This crochet technique of broomstick lace stitch is good for bracelet, or hairband, or belt, scarves, hats etc, add some fancies to make it brilliant with your style. 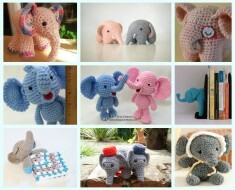 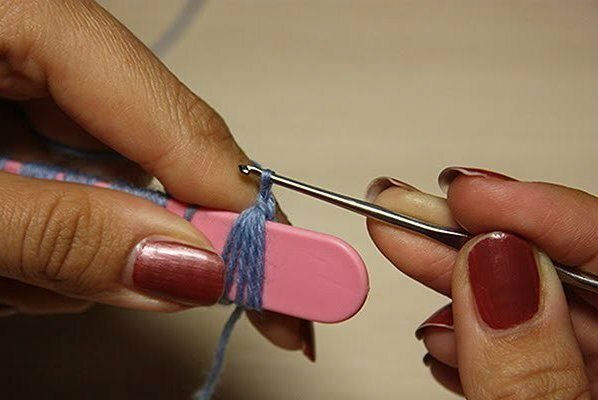 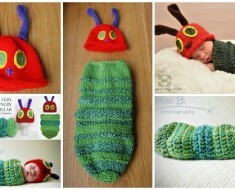 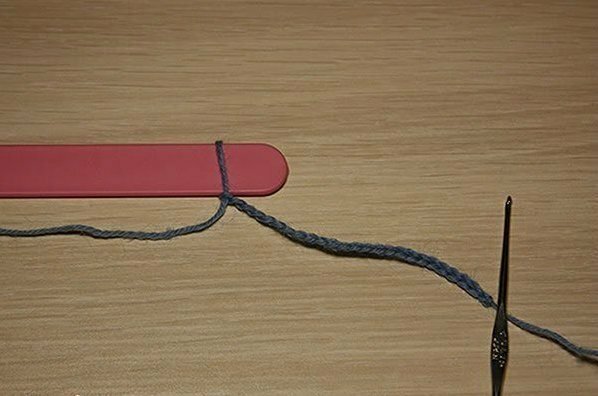 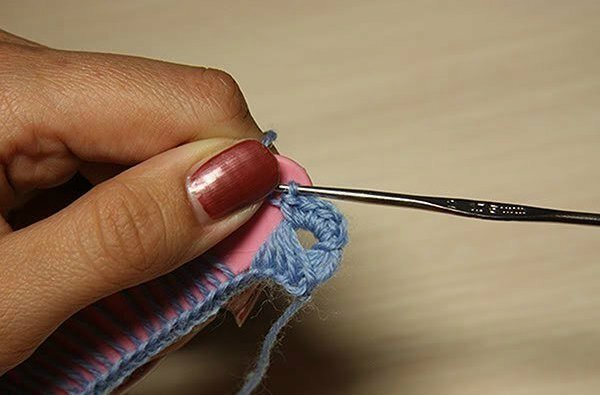 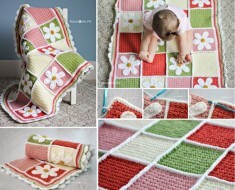 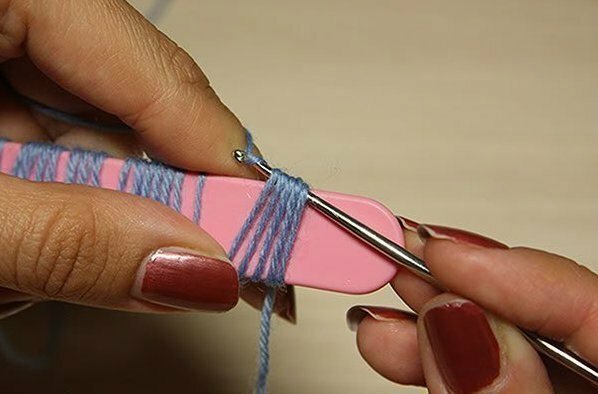 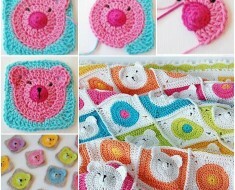 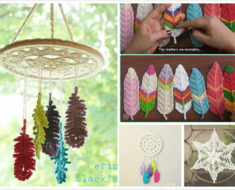 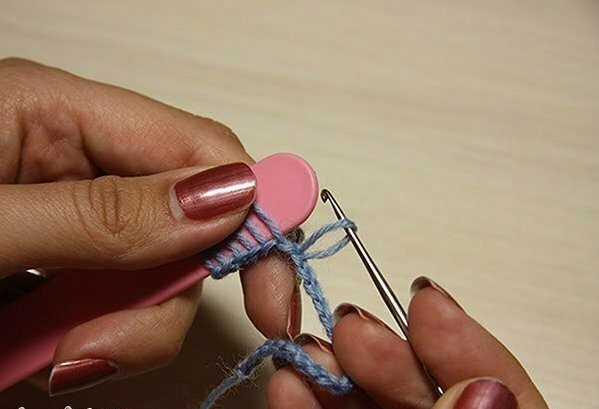 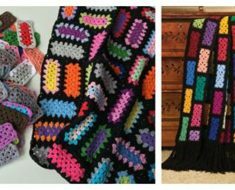 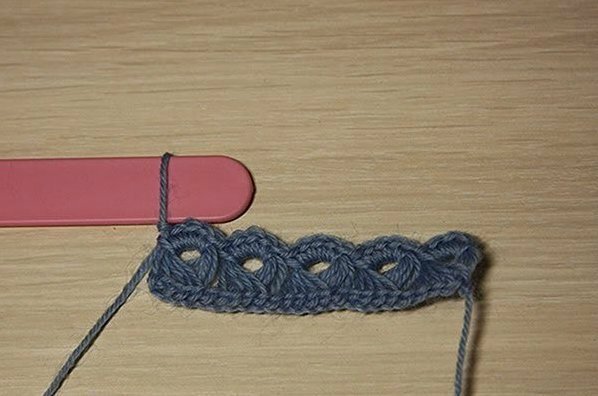 It’s a basic crochet pattern that’s worked in rows , and you can grab any flat or tube household stuff to make it, it’s really great idea to use Popsicle stick to crochet in any season, happy crafting !